When you think about the most important pages on your website, which ones come to mind? Most people think about the homepage, key product pages, or even sales landing pages. But what you may not realize is that your About Us page probably ranks near the top. 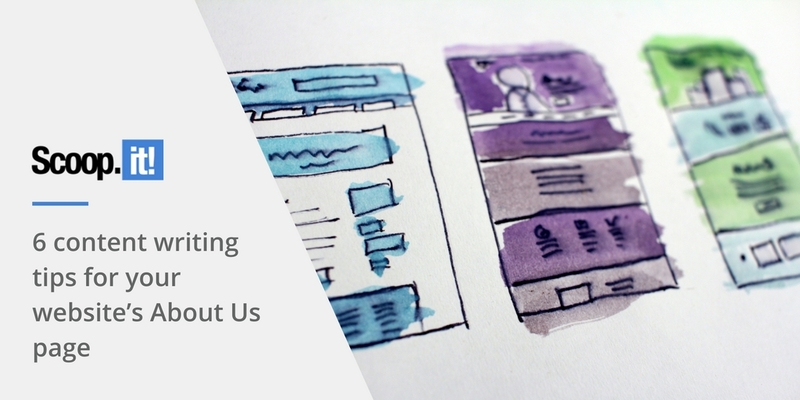 The About Us page tends to be an afterthought for most businesses and content marketers, but it represents some of the best value and engagement on your entire website. The purpose of the About Us page is to educate visitors on your brand, where it’s been, where it’s going, and why it’s worth interaction. This is the page where you let down your hair, show your emotions, and humanize your brand in a brief, concise manner that shines a positive spotlight on your company. From a content perspective, the About Us page demands your utmost attention. 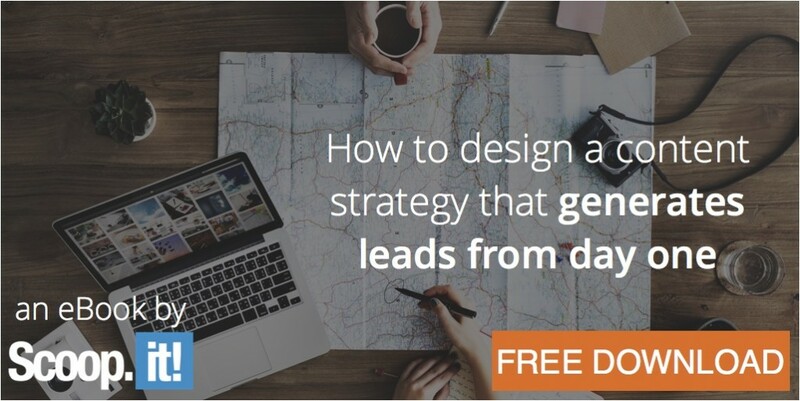 While the exact strategy you use to reach your audience will depend on a number of unique factors, here are some big-picture tips for success. The term “about us” indicates that this page is all about your brand. However, resist the temptation to be self-serving. If you make everything about your brand, you’re going to unintentionally push your visitors away. You must strike a healthy balance. Dedicate the first few sentences to the challenges and objectives of your audience. 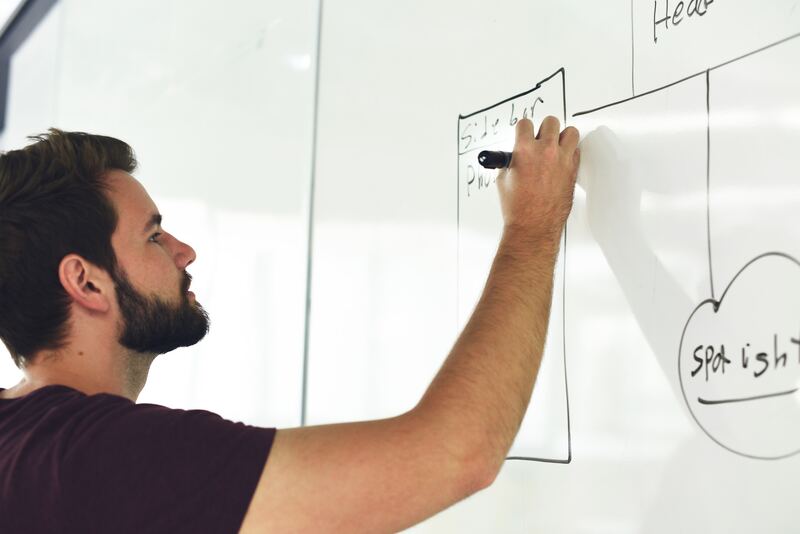 By starting with them and identifying their reasons for interacting with your brand, you can carefully establish trust and build a powerful connection that ultimately results in brand loyalty. You’re certainly aware of how important trust is in your content marketing strategy. It’s one of the foundational building blocks that must be present in order for your content to really pierce your visitors in a profound and effective manner. And having said that, you need to be sure your About Us page is focused on establishing trust from the very start. The Drug Treatment Finders About Us page provides a good example of what it looks like to establish trust. They focus on reducing friction and promoting transparency in what is a highly emotional field. Study some of the techniques they use and look for opportunities to establish trust on your own page. One strategy that’s effective for many companies is to actually let others do the talking for them. Instead of carefully crafting every word of text on your About Us page, consider letting your customers do some of the heavy lifting. By incorporating customer testimonials and reviews on this page, you can help visitors see your brand through a more objective filter. You obviously have to be careful with what content you use. You’ll want to handpick the reviews and testimonials you believe align with your brand story and objectives – but don’t go too crazy. There’s something valuable about raw, unedited feedback that really connects with people. It’s easy to forget that content refers to more than just text. If you want to make your content strategy effective on multiple levels, you’d do well to include visual content as well. 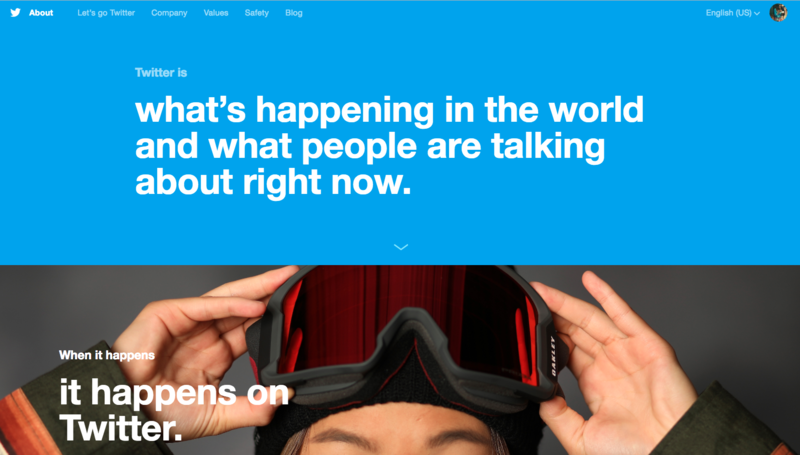 The Twitter About Us page is a nice example of how effective visuals can be. They use a combination of video, high-resolution images, and simple graphics to help visitors understand their brand identity and beliefs. Providing generic content on your About Us page is safe and easy. But if you really want to connect with customers and provide practical value, specific content is far more effective. How specific can you get with your audience? If the content you publish on your About Us page doesn’t make you feel a little vulnerable, you probably aren’t being specific or honest enough. One of the worst things you can do is fail to fully leverage your About Us page. If you’ve done a good job of clearly conveying your brand to your visitors and engaging them on a meaningful level, you would be remiss not to lead this into a “next step” (which could be anything from opting into an email list to purchasing a product or service). As part of your About Us page, you need to provide your visitors with some clear direction on how to proceed. Generally, this happens via a call-to-action. The key is to keep this CTA simple and straightforward. You want to maintain the momentum you’re building, not overwhelm visitors with a list of things they need to do. Always study the website analytics for your About Us page. You can learn a lot about its effectiveness by keeping an eye on things like bounce rate, click-through rate, average time on page, and traffic referral sources. It’s easy to look at your About Us page as an afterthought. It’s usually something businesses throw together right before publishing their site to the internet. However, once you realize how much traffic and exposure this page gets, you’ll begin to understand how important it really is. 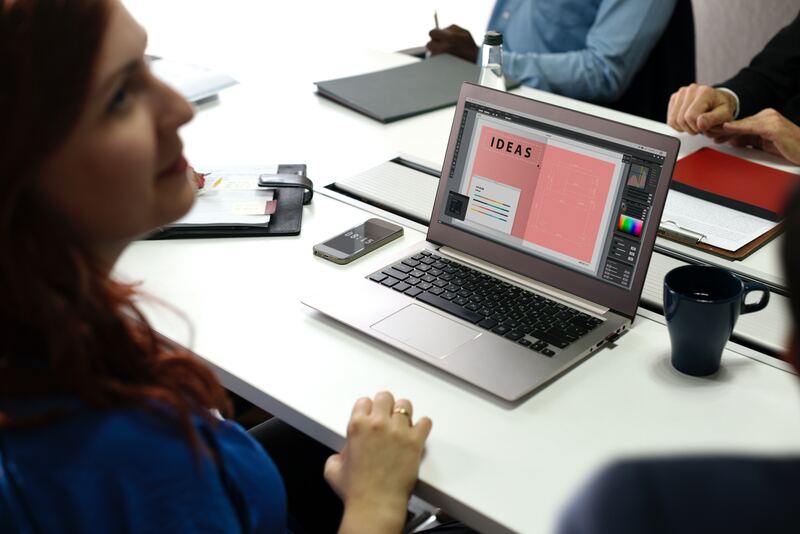 When it comes to telling your brand story and engaging customers in a personal manner, the About Us page is one of the most effective tools you have. Think strategically about your content and don’t miss out on this opportunity. 3 Comments on "6 content writing tips for your website’s About Us page"